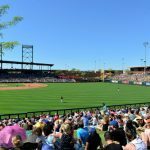 Cactus League Spring Training is a favorite pastime of many locals and visitors alike. Sit outside in the sunshine, watch your favorite players and perhaps even enjoy a drink. 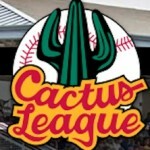 Scottsdale is host to some of the best Cactus League teams at two fantastic stadiums. 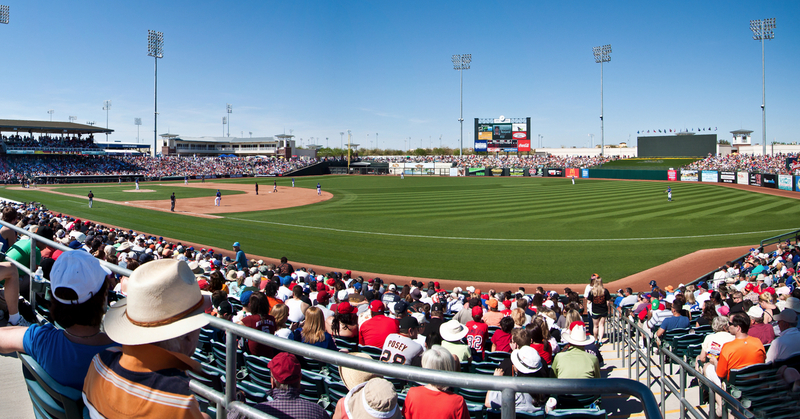 The two-time World Series Champions, The San Francisco Giants play at the Scottsdale Stadium. 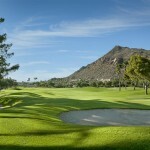 This is located in old town Scottsdale within walking distance to several hotels, bars, restaurants and shopping. 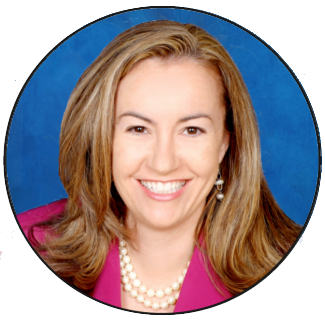 It is a lively, fun atmosphere and a great way to spend an afternoon. 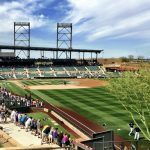 Further north in Scottsdale, The Colorado Rockies and Arizona Diamondbacks take to the grass at the Salt River Fields at Talking Stick. This is the newest stadium in Scottsdale and is conveniently located at the 101 and Talking Stick Way (formerly called Indian Bend). 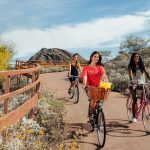 The 2017 Spring Training runs from February 24th through March 31st. Get your tickets early as many games sell out in advance. 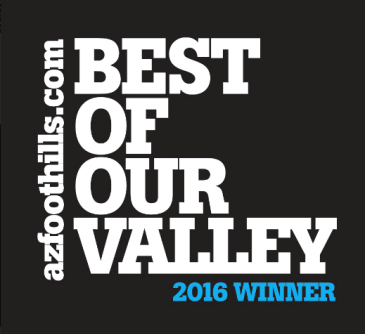 If you’d like to look at any Scottsdale homes for sale, please give me a call. 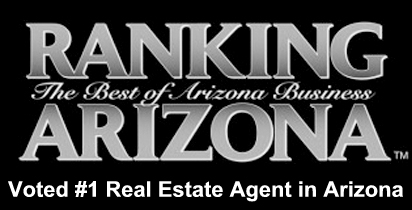 I specialize in selling homes and condos throughout Scottsdale.